Price of Bond will be fixed in INR on the basis of the previous week’s simple average of closing price of gold of 999 purity published by IBJA. RBI will announce the price in advance before the start of issue. The Bonds are denominated in multiples of gram(s) of gold with a basic unit of 1 gram. The tenor of the Bond is for a period of 8 years with exit option from 5th year to be exercised on the interest payment dates . Minimum permissible investment: 2 units (i.e. 2 grams of gold) Maximum permissible investment: Not more than 500 grams per person per fiscal year. Tax benefits: TDS is not applicable on the bond Indexation benefit if bond is transferred before maturity Long term capital gain tax is applicable after 3 years Wealth tax ???? Vishwas Fincap Services Pvt. 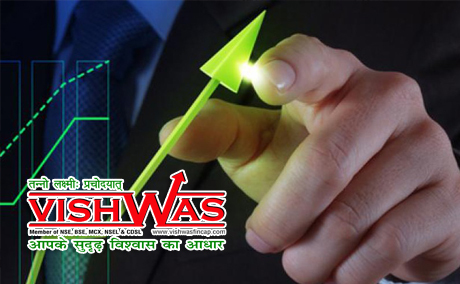 Ltd.
VISHWAS GROUP was found with the vision and enterprise of Practicing Chartered Accountants, in a modest scale in 1996 in New Delhi.